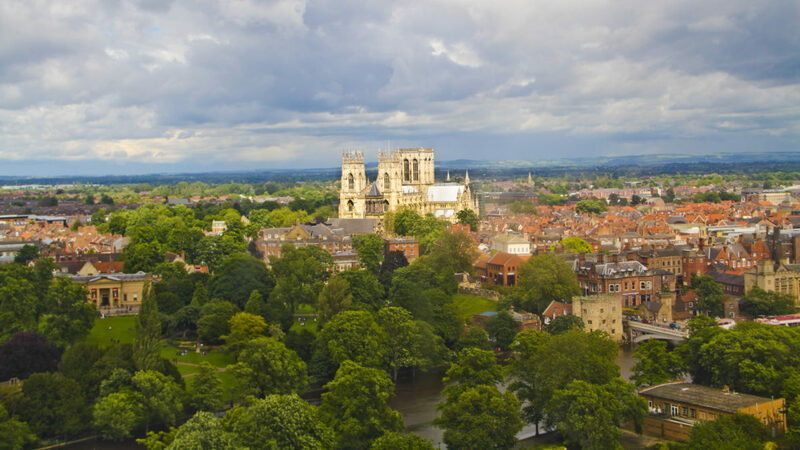 Our 3rd meeting was held in York (UK), from September 16th – 19th, 2016. This meeting included ‘Advanced training course 2: Computational Neuroimaging of the Visual System’ (day two). On the first day, the ESR’s presented the progress of their projects. On day two, three international experts, and two principal investigators with expert knowledge on the topic from NextGenVis, gave the advanced training course. This course provided in-depth treatment of approaches and some of the most recent technical advances in computational neuroscience (e.g. quantitative MRI and advanced neuroimaging methods). The course also provided insight into theoretical and methodological challenges and advances in studying the human and animal visual system as a whole, including both the eyes and the brain. The ESRs also participated in the skill module ‘Scientific Outreach and Communication’ (day three).